The executive producer appeared at the TCA Summer Press Tour last week to promote the show, suggesting that his departure from Chicago Med was a relatively rapid development. (The show is set to begin production next month.) 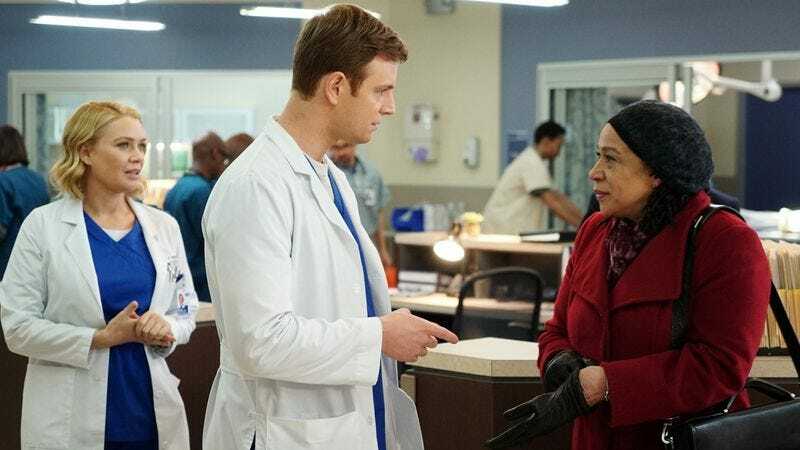 NBC, which issued a press release saying it hopes to work with Dettmann again in the future, hasn’t announced who’ll be taking over his duties, or whether they’ll just be cut up and distributed between three different producers, as appears to be the standard operating procedure when people flee whatever’s apparently going wrong on Chicago Med.